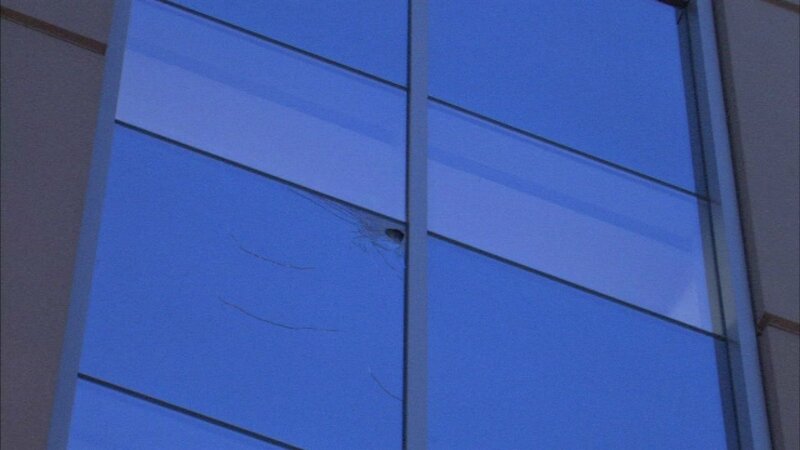 A window at Northwestern Memorial Hospital was damaged by bullets Friday morning. CHICAGO (WLS) -- Chicago police responding to a shooting discovered two bullet holes in a window of Northwestern Memorial Hospital in the Gold Coast Friday morning, Chicago police said. No one was injured. Police responded to the shooting in the 200-block of East Erie Street at about 4:18 a.m.
Northwestern said it was a random incident and the projectiles hit the outpatient pavilion on Erie Street. The office was closed at the time. Window was being repaired and the hospital was having normal operations. Police said a gray SUV may have been involved in the shooting. Police are investigating.